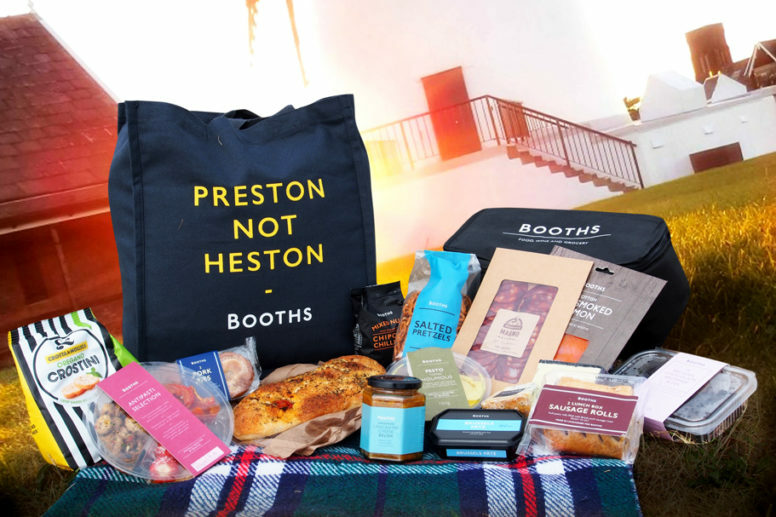 We are delighted to be partnering with Booths this year to offer our VIP festival goers a premium picnic hamper filled with the best of Booths goodies. The hamper will be brimming with picnic delights from sumptuous smoked salmon, classic pork pies & a delectable antipasti selection. There really is something for everyone, whether you’re in to a tear and share focaccia to dip into a tasty topped houmous or you’re more of a crostini and artisan cheese lover, the Booths picnic hamper has you covered.